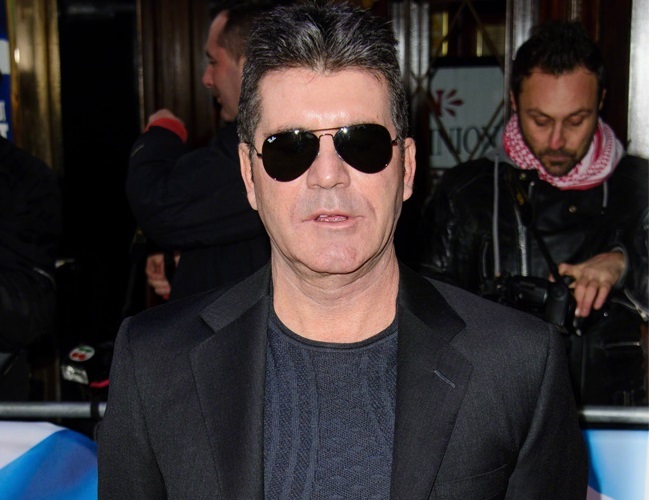 Simon Cowell was recently seen in a Q&A session on the TV show Xtra Factor – a spin-off of the popular X Factor – where things quickly got awkward. The music mogul made a questionable joke directed at gay TV presenter Rylan Clark-Neal, who was in charge of opening doors behind for fans to proceed and ask questions. Upon realizing the severity of his joke, Simon immediately apologized to the TV presenter and insisted this is why he refuses to appear on live television. “I apologize. I shouldn’t have said that. That’s why I should never do live TV,” the businessman added. Thankfully Rylan didn’t appear to take the comment seriously as he downplayed it after the show, stating it was merely a joke between friends. The incident took place shortly after the music mogul announced he will serve as a judge on America’s Got Talent until 2019. Thanks to the show’s ongoing success and his proven charisma, NBC executives have effectively extended his contract for an additional three seasons. NBC’s Paul Telegdy said in a statement: “It was terrific to see Simon in his judge’s chair this past season, bringing his unique expertise and enthusiasm to the show, night after night.